Nicola Chimienti was born and raised in Sannicandro di Bari, Italy and migrated to the Bay Area where he lived in San Jose for over 60 years. Nicola passed away peacefully at his home after a very long battle with cancer. He leaves behind his son Anthony Chimienti, daughter Teresa Chimienti, daughter-in-law Karen Chimienti and his 3 beloved grandchildren Cameron Chimienti, Daniel Chimienti, Amanda Regoli, and his great-grandchildren Cole and Bennett Regoli. Nicola was married to his beloved wife Frances Chimienti for over 59 years, Frances passed away earlier this year. 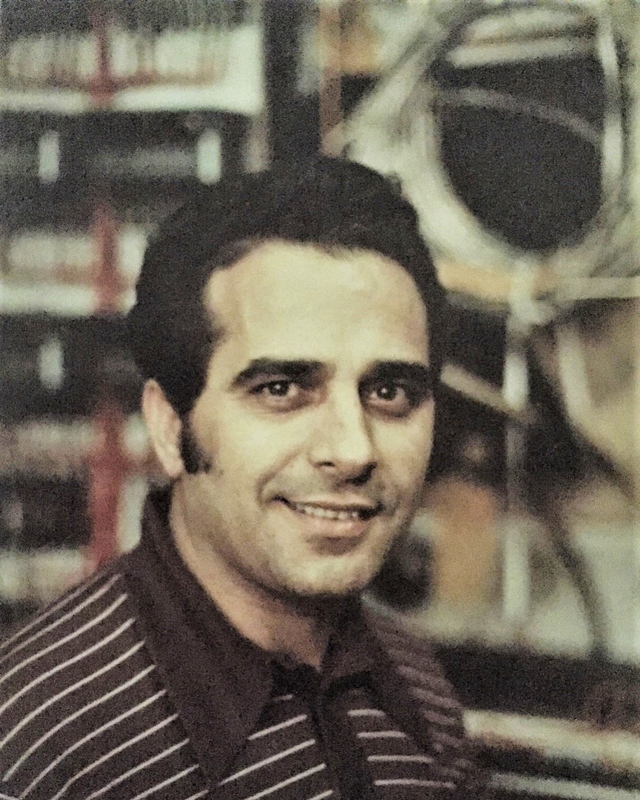 Nicola worked as a Chief Electrician at FMC in San Jose for over 40 years and he was known as "Mr. Fix it", since he could fix pretty much anything. He loved soccer and football and was was a long time Raiders and 49er's fan, he was an original San Jose Earthquakes soccer fan. He loved to watch any soccer game on TV, it didn't matter who was playing, he just loved the game! Family and friends are invited to visitation and funeral services at Darling Fischer - Chapel of the Hills funeral home in Los Gatos on Sunday, December 2, 2018 at 11:00am. Burial services to follow at Los Gatos Memorial Park in San Jose at 1:30pm. Celebration of Nicola's life to follow at Manigano's Little Italy restaurant at Santana Row at 3pm.